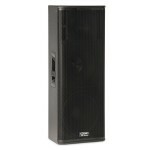 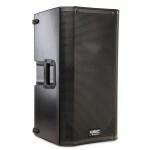 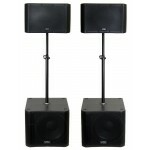 Rent a 1000 Watt, 18" powered subwoofer from Soundhouse NYC. 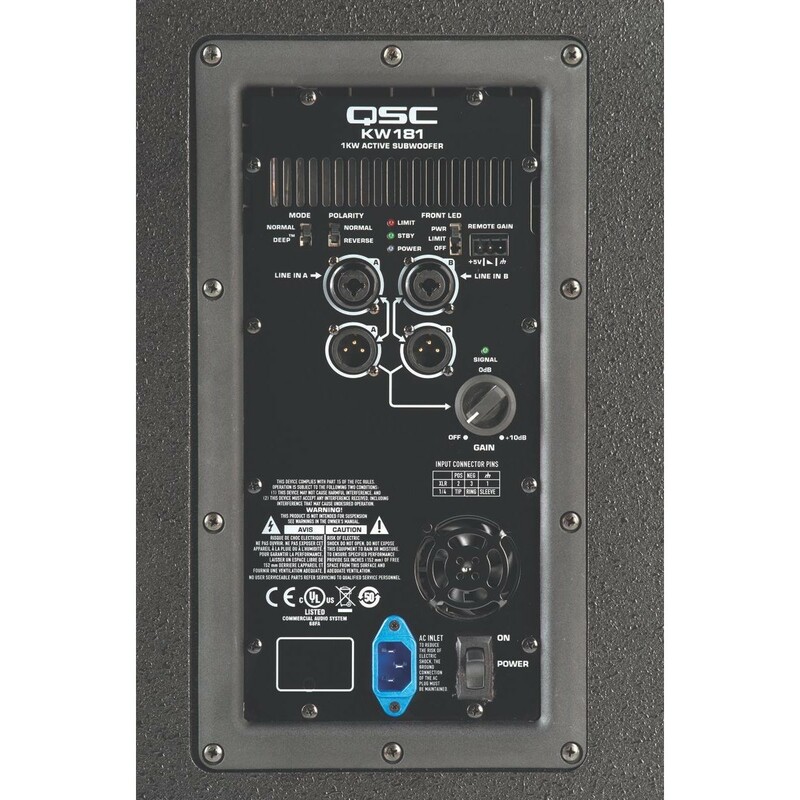 A deeper and more powerful option than the KSub, the QSC KW181 is a perfect option when extra low end is needed for your PA speaker rental. A single 18" woofer provides tight bass response, and rolling caster wheels make transporting easy. 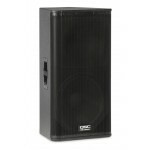 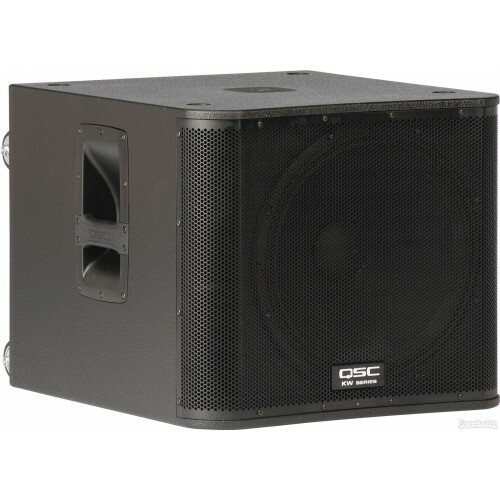 Match this subwoofer rental with QSC K12 or KW152's to make a QSC Komplete Package and you've got a complete speaker rental good for up to 250 people! Rent in NYC today.